First and foremost, beeswax candles have been held in reverence by churches and healers worldwide for thousands of years because they give you a sense of respect, peace and calmness. The golden flame of beeswax candles emits essentially the same light spectrum as the sun. 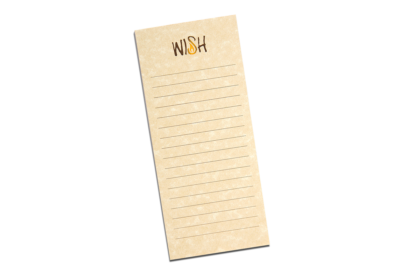 In the process of burning they emit negative ions that are known to clean the air and invigorate the body (reportedly, stimulating the pituitary gland, thus increasing creativity, intuition, and dream activity). 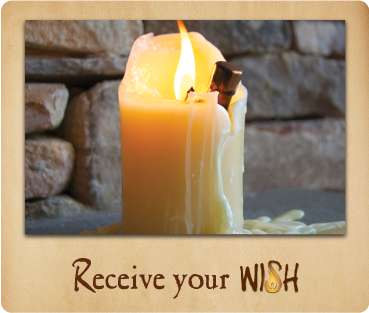 Therefore, beeswax is the perfect choice of waxes to make the WISH Candle. 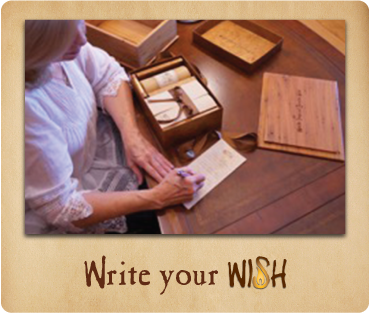 It is truly a gift from nature that helps you tap into your creativity, intuition and dream activity to make your heartfelt wish. 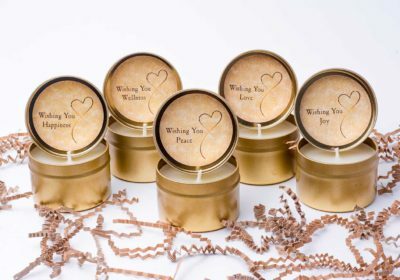 Beeswax candles have a healing energy that connects your heart and soul emotions. This energy is like the mysterious butterflies you get in your stomach when someone you love finally says ‘I love you’ or receive a handwritten note from someone special that brings tears to your eyes – It’s magical. 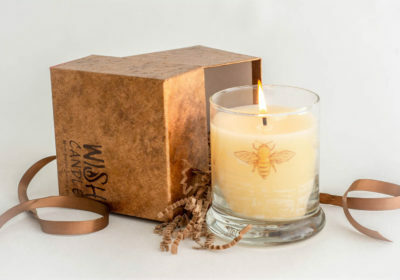 Beeswax candles are believed to connect us to the mysterious wisdom of the honeybee. Civilizations have studied the honeybee for thousands of years trying to figure out the secrets of the hive. Honeybees are the second most studied next to humankind. Finally, this 100% natural fuel created by bees is naturally scented by the honey and nectar of flowers packed into the honeycombs and gives off a subtle fragrance as it burns. In short, it’s a natural substance straight from Mother Nature. Paraffin candles, on the other hand, are known to create toxic fumes that can cause a variety of respiratory problems and even worsen asthma in people who suffer from this condition. This happens due to the fact that paraffin is a byproduct of the oil industry, while beeswax occurs naturally and there are no other synthetic ingredients involved. Beeswax candles are 100% safe to use in the long run, and there are no side effects whatsoever.